Although this summer I’ve been largely offline, due to holidaying in areas without wifi (sooo restful), I haven’t been idle. In fact, I’ve been beavering away at every opportunity with old-fashioned writing technology (i.e. a pencil and paper – very enjoyable until you realise how long it takes to type it all up when you get home). 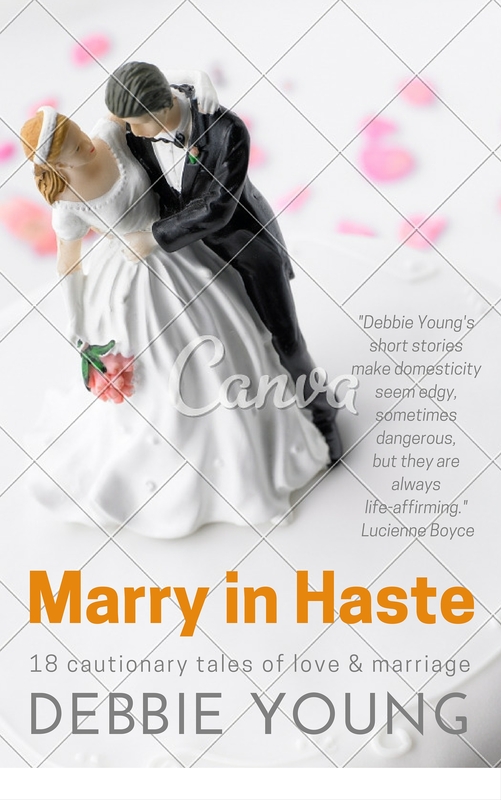 While in Scotland, I finished writing my next collection of short stories, Marry In Haste, which will be published in October. But I’ve also been travelling in time, taking stock of short stories I wrote many years ago. I’ve been surprised at just how many I have tucked away and forgotten about. One result of my trip through the archives is that I’ve decided to reissue the very first short story of mine to be published, decades ago, in a Woman’s Realm Summer Special. 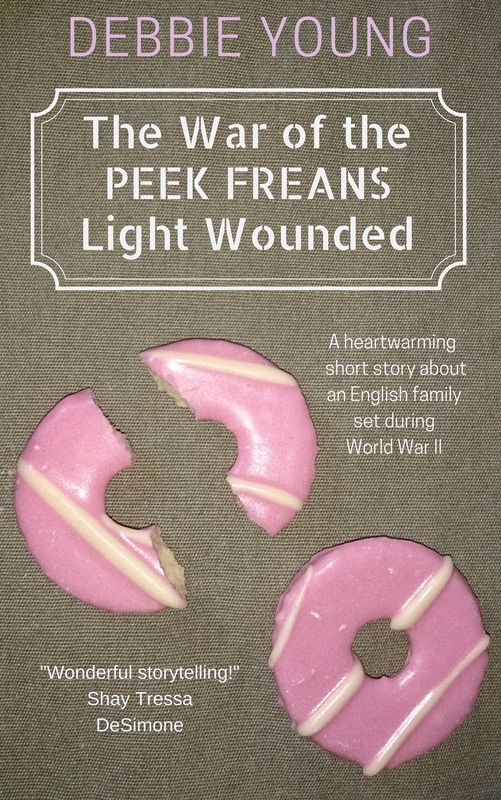 When earlier this year I came across The War of the Peek Freans Light Wounded , a short story set in 1939, I was nervous of rereading it in case I found it embarrassingly bad. They say that to be able to critique your own work, you should first put it away in a drawer for at three months, to give you time to forget what you’ve written in any detail. Three decades should therefore have been more than enough, especially given my middle-aged memory, but I still didn’t trust my own judgement, even though the story had the validation of being previously trade published. I sought the assurance of trusted friends and beta readers, and their encouragement and praise gave me the impetus I needed to publish it once more. It came. Thank you, my friends – you know who you are! This time, its publication came about via technology that I couldn’t have imagined when I first wrote the story: formatting it as an e-book on Word and rustling up a cover using Canva software, all in the comfort of my own home. The original draft was written on a manual typewriter, and only after leaving university did I acquire an electric typewriter, which was cutting edge technology in its day! How different is it from stories I write today? Firstly, its historical setting – I only write contemporary fiction now, and am in awe of historical novelists. There’s a naive and misplaced self-confidence in my writing about an era of which I had no experience beyond schooll history lessons and conversations with my grandparents. It’s also more sentimental – or maybe less jaded, as one might expect from a very young writer. Yes, not sure I’ve even kept the very earliest tries at writing – I think I abandoned them to the bin, as a teenage craze, when moving out of ‘home’. Having met the Debbie Family, I’m imagining the cups of tea, the biscuit barrel, and the surrounding craft activities. How fun to find an early piece of work that has stood the test of time. Whenever I go back and read anything of mine from back when I was a “scribbler,” I’m truly mortified. Not much to salvage there, I’m afraid.